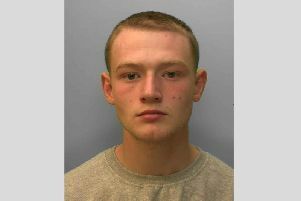 Police are searching for a Haywards Heath man who is wanted in connection with a number of serious violent offences. 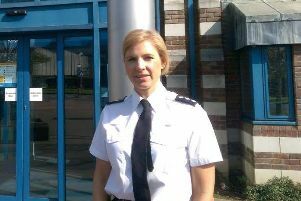 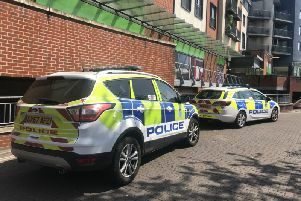 A woman was found dead in Horsham town centre today (April 21). 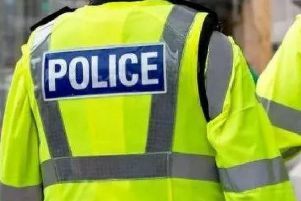 Police have arrested a man after a red Volkswagen Golf was seen ‘driving erratically’ in Crawley on Wednesday evening. 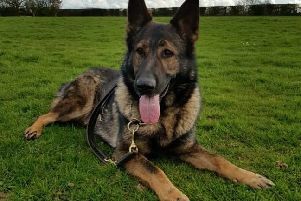 A police dog has been praised for helping officers apprehend a balaclava-clad burglar who broke into a Burgess Hill pet shop. 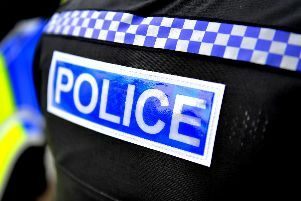 Police patrolling Horsham on Thursday evening ordered 16 people to leave the town centre under the section 35 dispersal order. 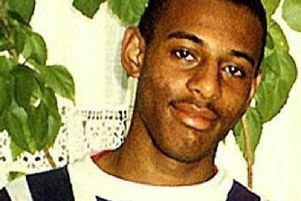 The family of Arnold Potter gave emotional tributes to him this afternoon after his killer received a life sentence. 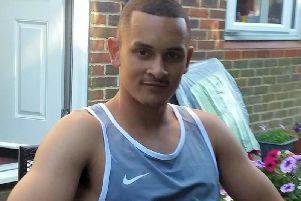 A boy drug dealer who murdered Crawley man Arnold Potter last year has been jailed for life. 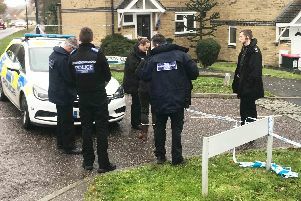 A teenager has been found guilty of the murder of Arnold Potter in the Crawley area. 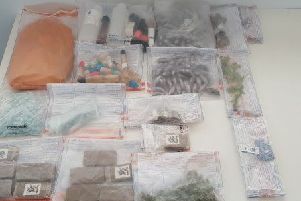 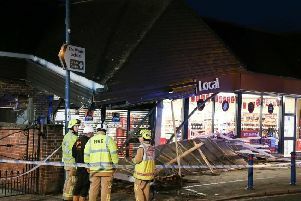 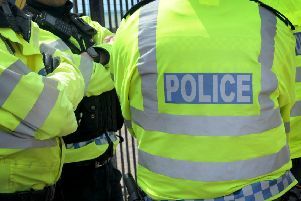 Three men have pleaded guilty following police investigations into 11 dramatic raids across three counties - including shops near Chichester and Horsham. 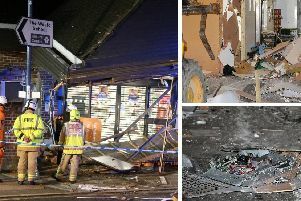 A group of men conspired over a series of devastating ram raids across three counties - including locations near Chichester and Horsham. 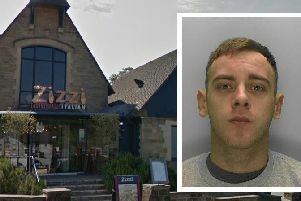 A man launched a late-night BB gun attack on a couple after spotting them outside Zizzi in Haywards Heath. 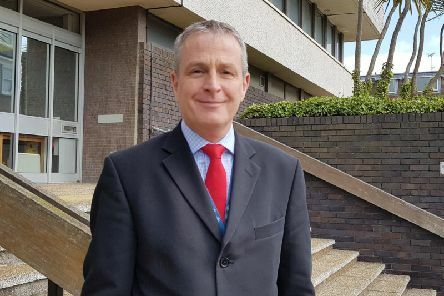 People taking cocaine on a night out in Crawley are ‘ignorant’ of the damage it causes to the community, the town’s police chief has said. 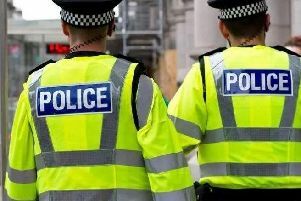 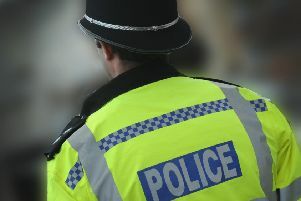 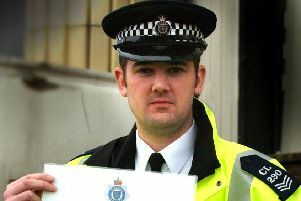 A man has been released on police bail after a woman reported she had been raped on Sunday, Sussex Police has revealed. 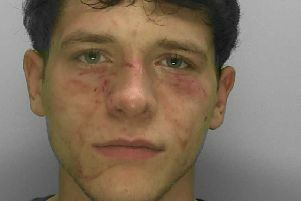 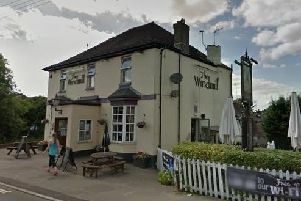 A teenager enraged at being refused entry to a Burgess Hill pub bit a member of staff and then assaulted a police officer.